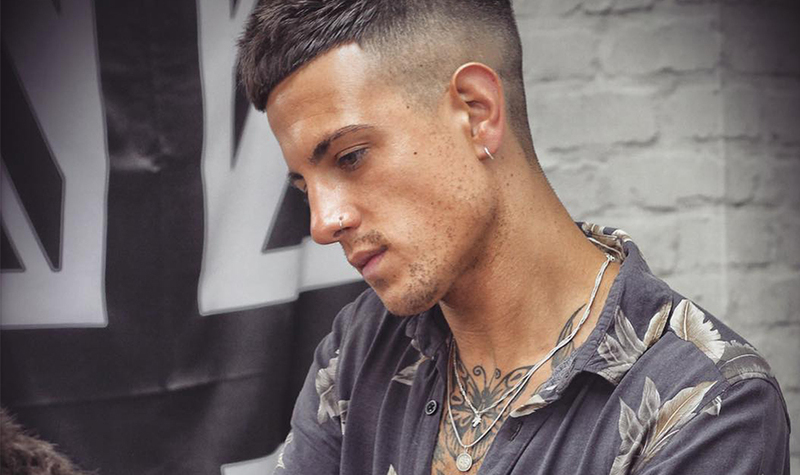 Professional haircare brand OSMO has appointed barbering talent, Cal Newsome, as its Brand Ambassador. 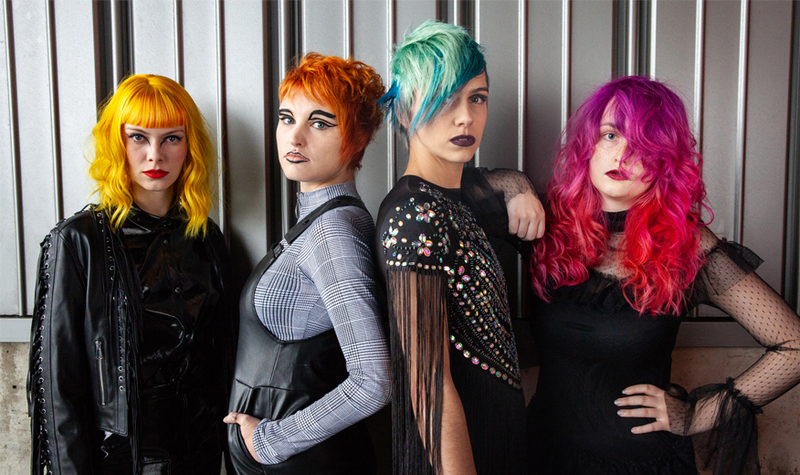 This alliance comes following collaborations such as Salon International 2018 and Great British Barber Bash where Cal has been representing OSMO on stage. Professional haircare brand OSMO has appointed barbering talent, Myles Lewis, as one of its latest Brand Ambassador. 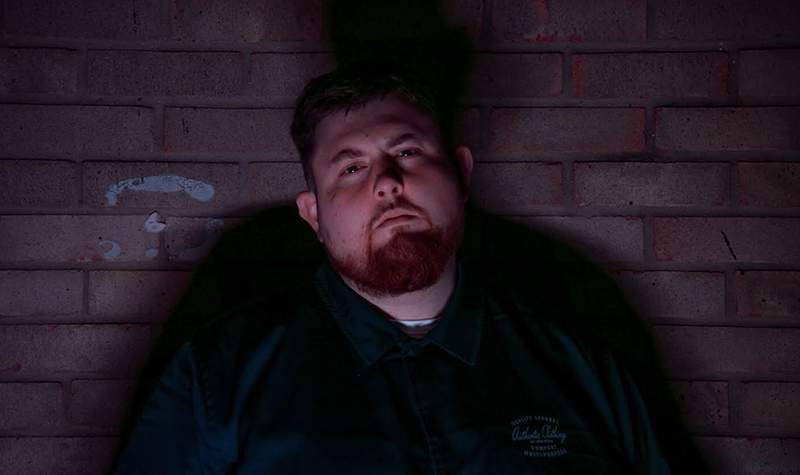 OSMO and Myles have several successful collaborations over the past couple of years including Salon International and The Great British Barber Bash, where Myles has been represented OSMO on stage so this was a natural step to cementing the relationship for 2019.